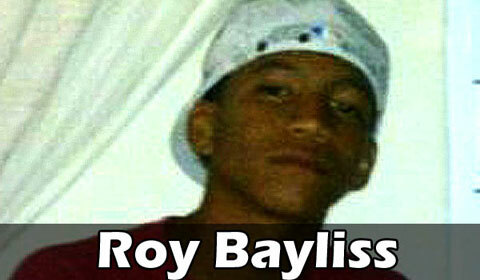 ORANGE WALK—A 17-year-old minor from Orange Walk was arraigned in the Orange Walk Magistrate’s Court this morning after being charged for abetment to commit murder in connection with the death of Roy Bayliss, 18, of the Corozal District, who was killed shortly after having breakfast at a market stall in Orange Walk on the morning of August 3, 2014. Bayliss was fatally shot in the right side of his face outside Garcia’s Tacos Place at the Fort Cairns Market following an altercation with a group of men at a popular night club in Orange Walk Town a few hours earlier. Police suspect that he was shot by a lone gunman, but while that person is still being sought by authorities, the 17-year-old minor was arrested and charged because he allegedly took the gunman to Bayliss’ location minutes before he was killed. The minor has since been remanded until his next court date on October 21, 2014.